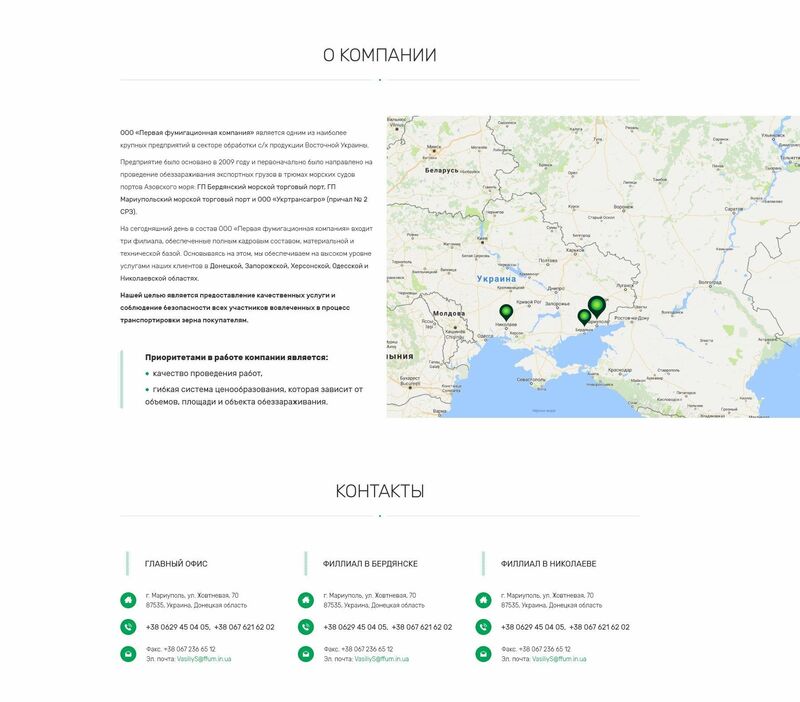 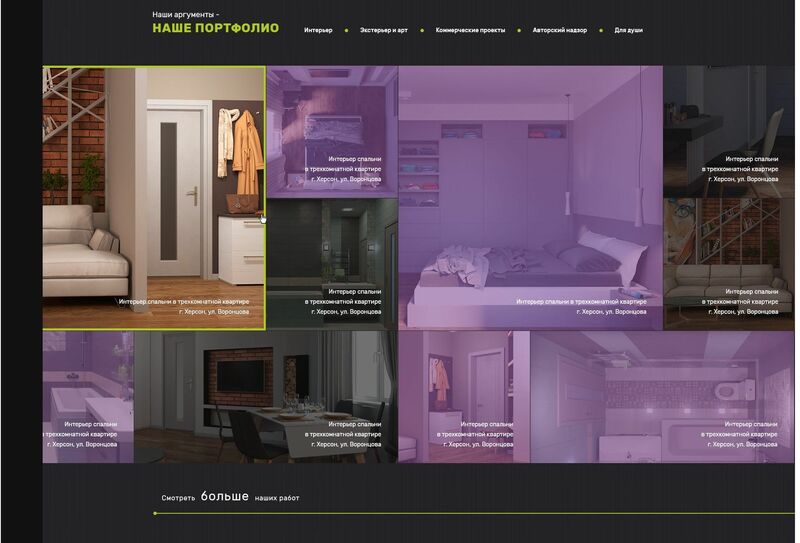 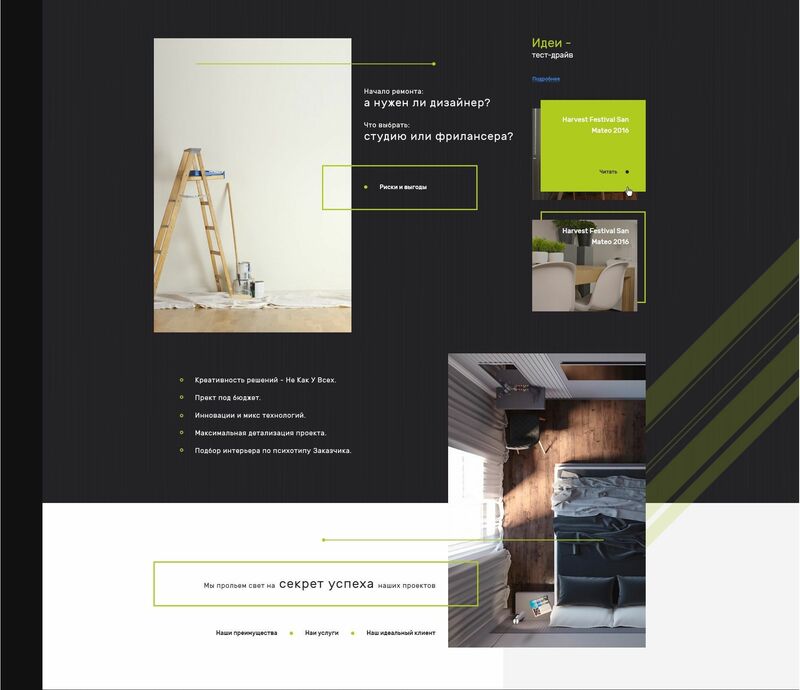 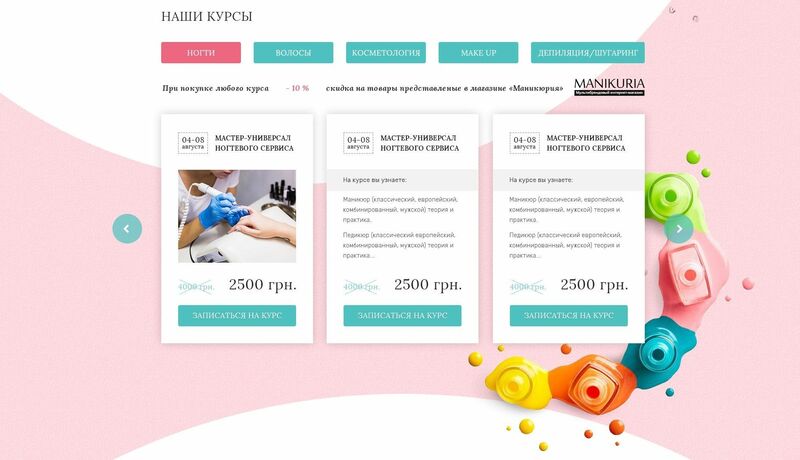 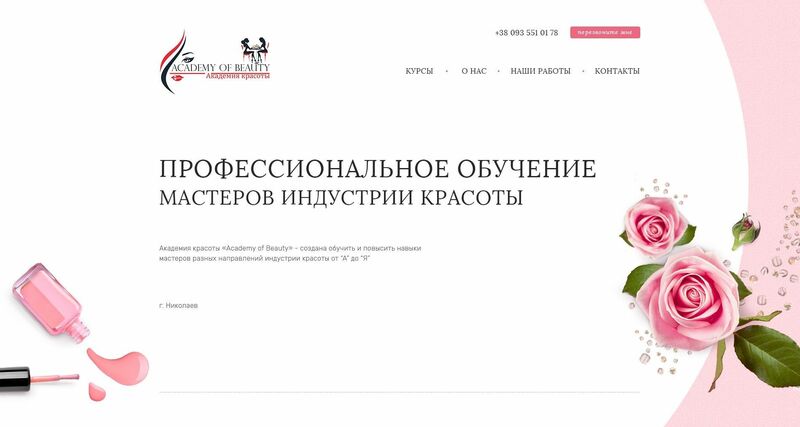 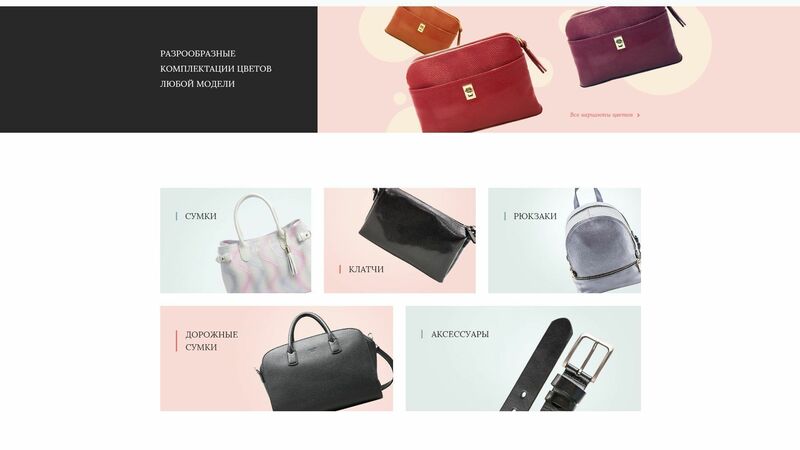 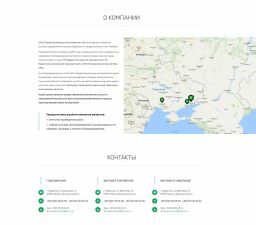 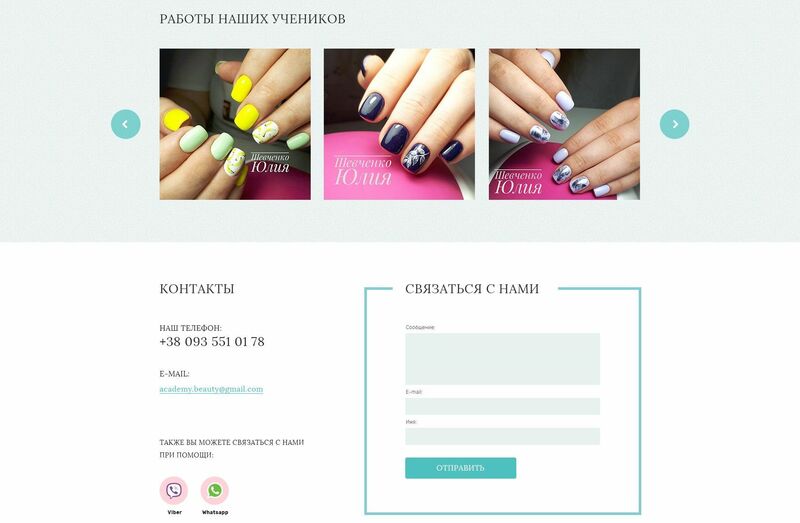 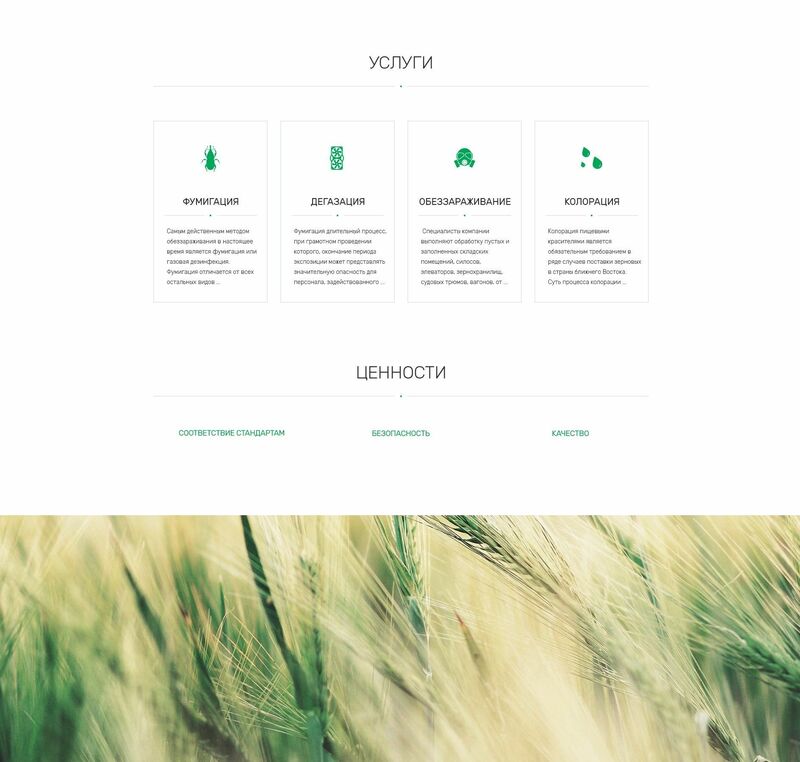 The development of prototypes, a design of the main page and all internal pages, design of advertising banners. 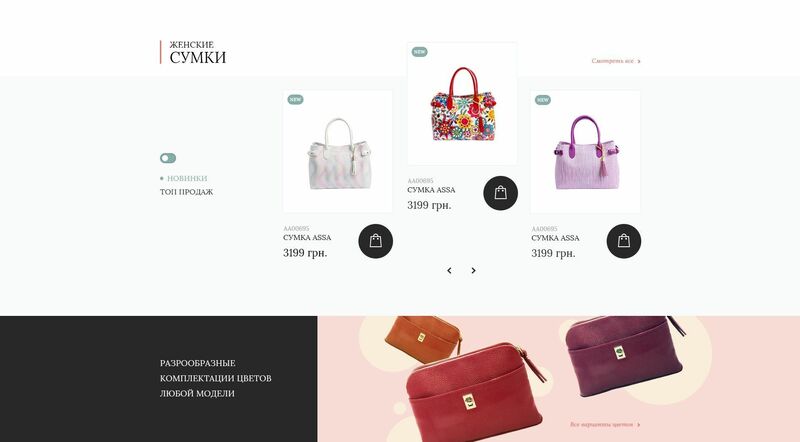 Assa - is an Internet store. 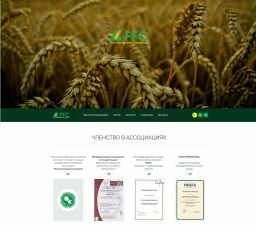 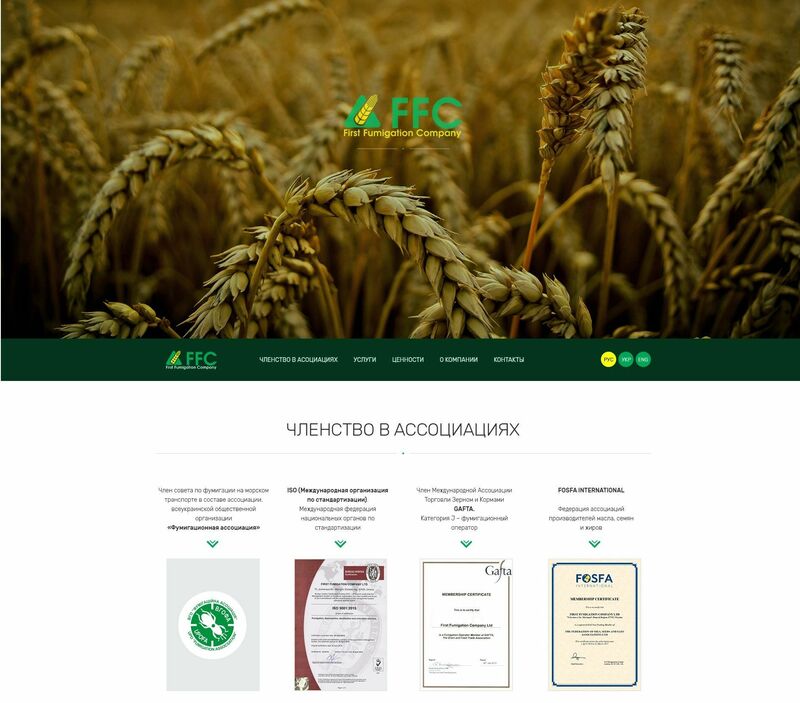 FFC - landing page for the fumigation company. 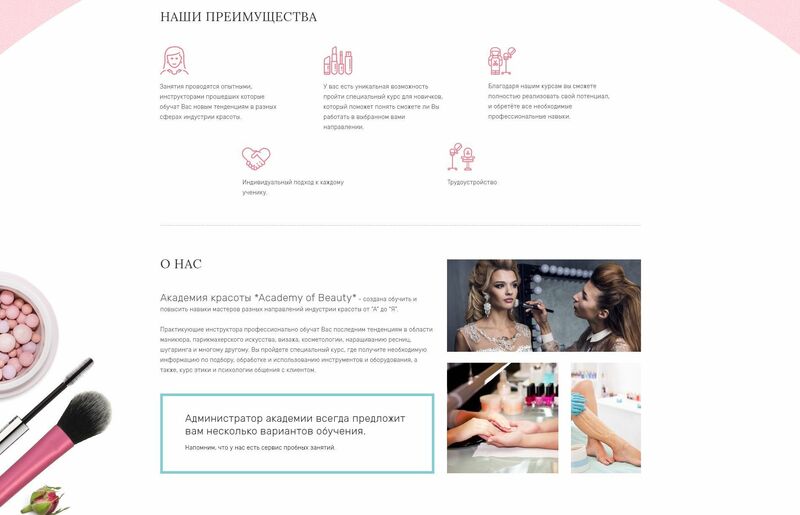 Academy of Beauty is created to train and improve skills of masters of different directions of the beauty industry. 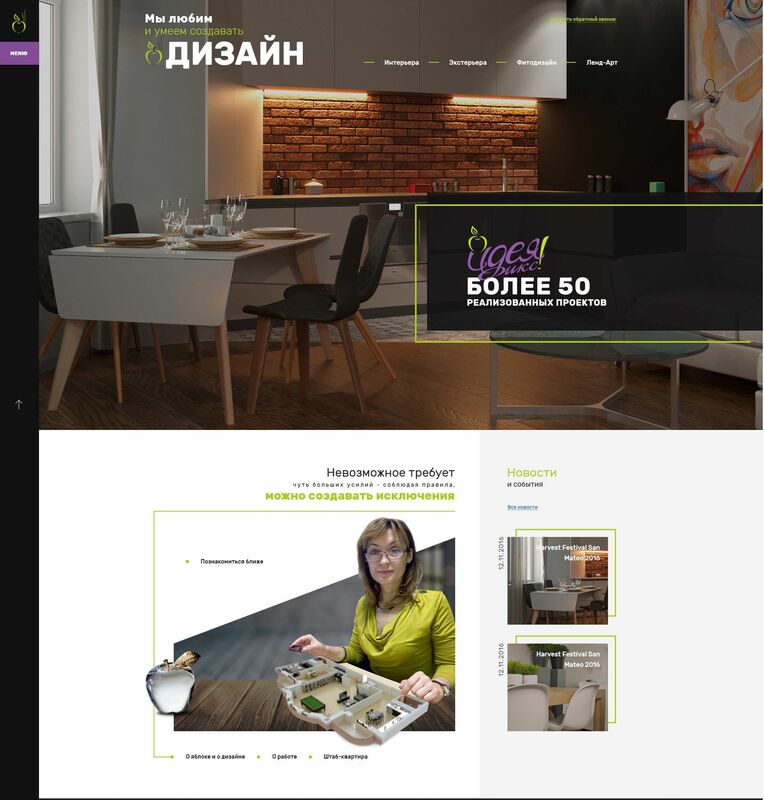 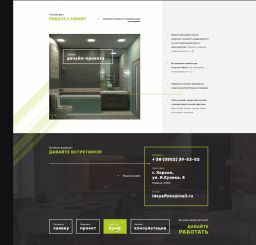 Idea Fix - is the corporate website of the company, which is engaged in interior design.